Whenever we talk about a healthy diet, we tend to focus on major nutrients like proteins, carbohydrates and fats. But some micronutrients like zinc, iron, copper and manganese are also vital for the overall health of the body. Manganese is required by the body for the proper functioning of the enzymes, joint pain, nutrient absorption, wound healing, anemia, skin damage, fertility problems, bone development (along with other minerals) and prevention of epileptic seizures. The nutrient also plays an indirect role in managing high blood sugar levels. 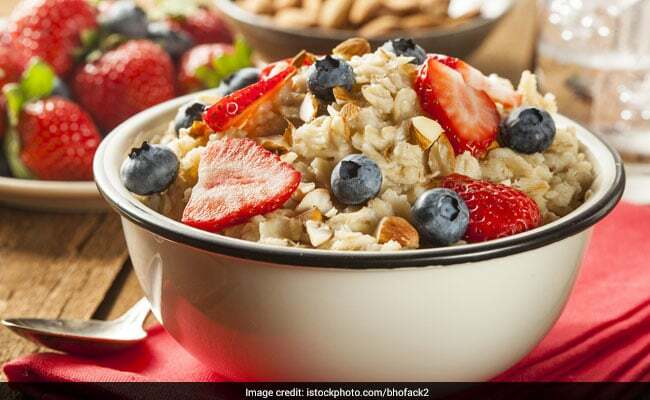 Oats are perfect breakfast option specially when you have busy mornings. They are rich in manganese and are also loaded with antioxidants, fibre, proteins and beta-glucan, which can help prevent obesity and treat metabolic syndrome. In addition, oats can also lower your cholesterol and prevent heart diseases. You can add some nuts or berries to enhance the flavour of your dish. 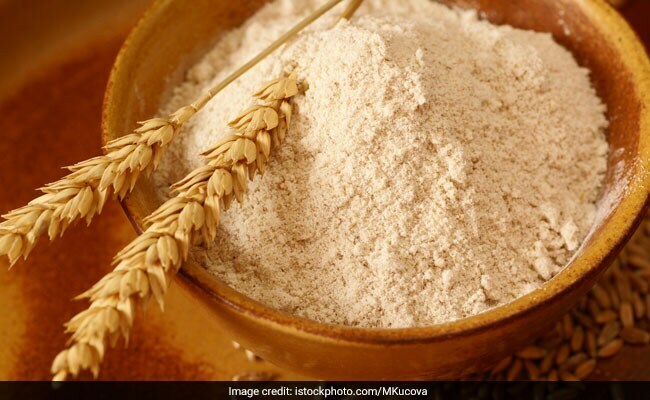 Whole wheat is an excellent source of manganese and is packed with fibre too. This helps in managing high blood sugar and blood pressure levels. Whole wheat also contains an antioxidant called lutein, which is important for eye health. Whole wheat is an excellent source of manganese and is packed with fibre too. One of the healthy nuts, almonds are packed with manganese, healthy fats, proteins, vitamin E and other vitamins and minerals. Having almonds on a regular basis will help in the proper functioning of the brain and nerve function. It will also reduce the risk of heart diseases and certain types of cancer. Nothing can beat a handful of nuts for evening snack. Sesame seeds make a great addition to your diet if you are trying to increase your manganese consumption. You could sprinkle these seeds over your breakfast cereal, oatmeal, soups, smoothies, yogurt, or even granola. Dried apricots are a storehouse of several minerals and manganese is one of them. Manganese can also be beneficial in balancing the heart rate, boosting immunity, increasing the metabolic rate and promote better functioning of the brain. However, be mindful of the quantity you consume in order to avoid adverse effects. Even a bowl of chickpeas could help increase the intake of manganese. Some other health benefits of chickpeas are that they absorb excess cholesterol, prevent indigestion, promote fullness, boost immunity and strengthen hair and nails.